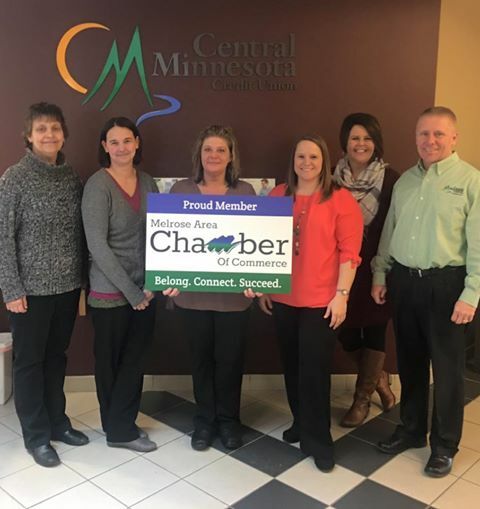 Get More Information on Joining the Melrose Area Chamber of Commerce HERE. Serving Sauk Centre for over 50 years! !